This tap dancing bird has decided to show off its best, using a box as a stage. Truly, the sky is the limit for this crackerjack. Meanwhile, its friend is trying to clear up the mystery of this amazing dance, moving around and steadfastly gazing at the performance. Earlier, media reports said that Paris was allegedly considering supporting British Prime Minister Theresa May's "Chequers" plan on Brexit, which stipulates the UK remaining in the single market after its withdrawal from the EU. 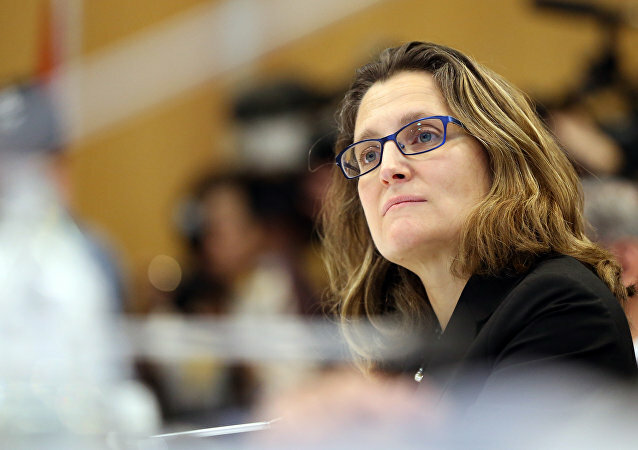 WASHINGTON (Sputnik) - The summit in Singapore between US President Donald Trump and North Korean leader Kim Jong-un is an important step toward stability and peace on the Korean peninsula, Canadian Foreign Minister Chrystia Freeland said in a statement. 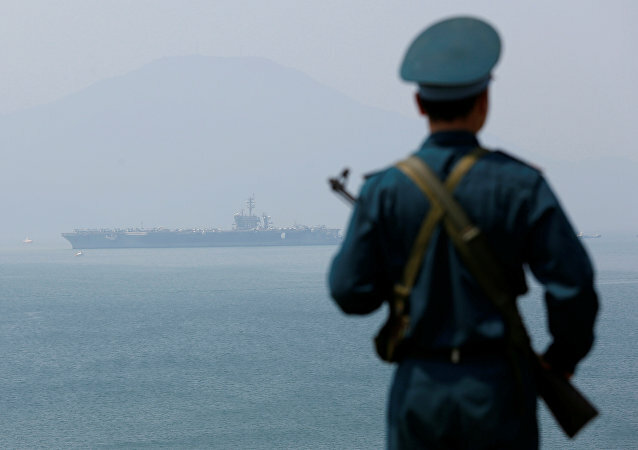 On March 5, the USS Carl Vinson docked at the central Vietnamese port of Da Nang, in a port call that the commander of the US aircraft strike group described as a "historic step." 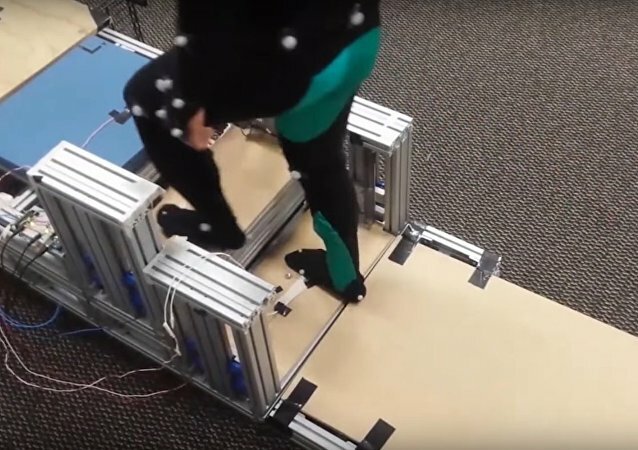 Scientists have come up with new energy-recycling stairs that allow people with mobility problems to walk up or down stairs again. 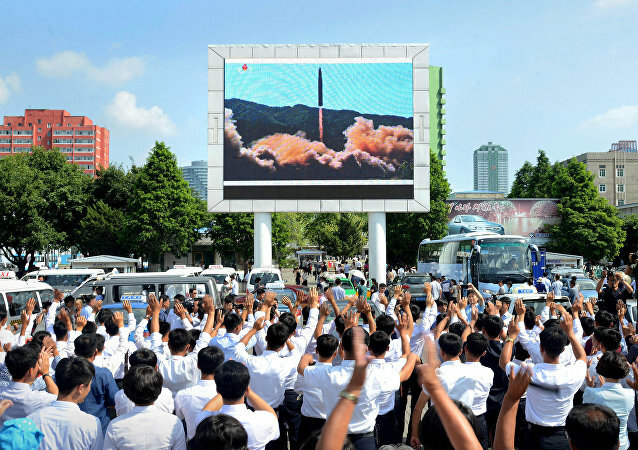 Despite Washington's readiness to use force against Pyongyang, there is still a chance to peacefully resolve the current problems in the Korean Peninsula, Russian political analyst Anatoly Petrenko told Sputnik. According to him, Russia and China could add to the region's security. Turns out that not all step ladders are as stationary as one might think. 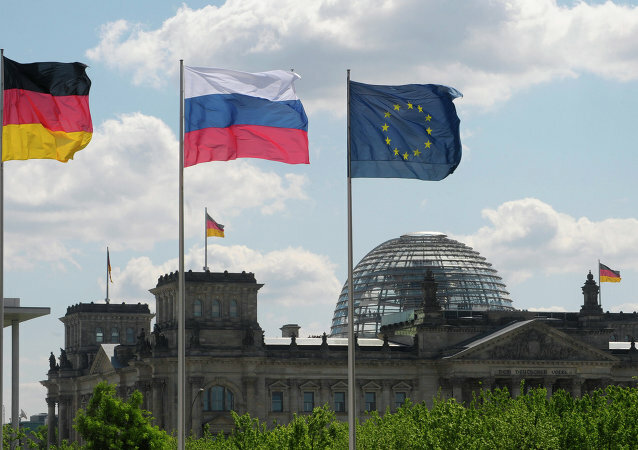 According to a German parliamentarian from Die Linke party, Germany has no interest in worsening relations with Russia and should start making steps to improve them. Although the nuclear deal's implementation is a huge step forward, it is unlikely to be the end of Iran's nuclear story, according to Middle East expert Rasool Nafisi, who is also a college professor at Strayer University in Washington.